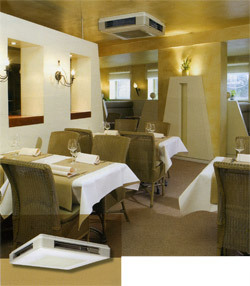 Brass Monkey Engineering LLP are able to offer the complete package for all types of commercial Air Conditioning. From the initial design and supplying of the equipment to the installation and maintenance of the system. 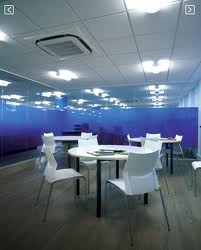 From a single split system for a small office, to multi split systems for an office block. From keeping employees working at their optimum, to your customers being relaxed in your waiting room, being at a comfortable temperature is becoming increasingly important.